Quick to fit and easy to maintain our collection of boot protectors are customised to perfectly suit your car and lifestyle. Manufactured in the UK our boot covers are made from high quality PVC that will protect your car’s upholstery and help you keep your boot clean and tidy. Overwhelmed? We'll help you find your perfect bootliner! No family holiday is complete without the dog, which is why almost a third of owners choose to take their pooch with them when they go on a UK break. This was revealed in a survey we carried out among dog owners to find out how their canine companions affected their holiday decisions. Sadly, 19% of people who responded admitted that they rarely went away. This isn’t altogether surprising—until recently, the availability of decent-quality pet-friendly accommodation had been extremely limited. Leaving your dog in the care of boarding kennels or a pet sitter can significantly increase the overall cost of the trip, not to mention fill you with shame! A survey carried out by Mintel found that almost four in 10 pet owners feel guilty about leaving their dog when going on holiday. Thankfully, the days of compromising on the standard of your accommodation in order to include your pet are becoming a thing of the past. Holiday providers are finally realising there’s much demand for high-quality, pet-friendly accommodation, and the number of premium hotels and holiday homes welcoming four-legged friends is growing rapidly. There are lots of pet-orientated blogs dedicated to travelling with your dog. Learn from other pet owners’ experiences—they will be able to offer unbiased advice on the places that claim to be pet-friendly and the ones that actually are. 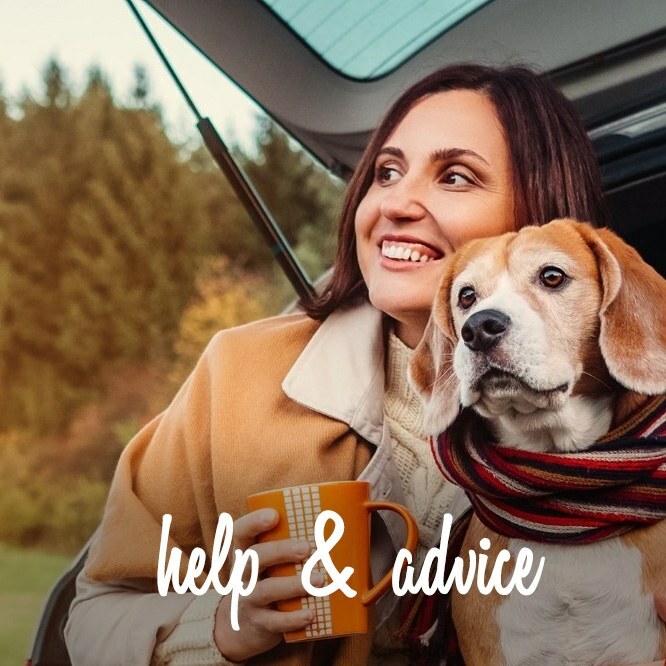 Specialist pet travel websites such as All Four Paws have already done the legwork and can recommend places that will suit your whole family’s needs. Alternatively, mainstream holiday sites let you tailor your search to include only ‘pet friendly’ or ‘pets allowed’ options. Do you have any restrictions as to the size, breed or age of dogs allowed? What’s the policy for bringing more than one dog? Do you charge extra for dogs? Are costs per night or per stay? Are there any areas in which you don’t allow dogs? Are there any rules about where the dog can go to the toilet? Can we leave dogs in the room/property unattended? Do we need to put our dog in a crate overnight? 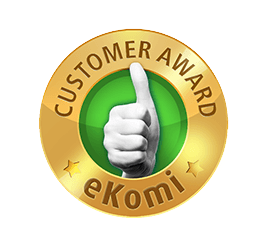 Do you provide any pet extras, such as bowls, bedding, towels etc? Once you’ve found the perfect pet-friendly accommodation, it’s well worth checking that the surrounding area is equally accommodating. Being near pet-friendly beaches, pubs and restaurants means you can thoroughly explore the area with your pooch by your side. Keep in mind that long journeys may be stressful for dogs and they’re likely to need several stops along the route to stretch their legs, go to the toilet and have a drink. Many beaches don’t allow dogs during the summer months. Out-of-season breaks, however, mean you can enjoy long walks on the sand with your pet. You may also find that venues are more accommodating to pets in the quieter months. Dog food and bowl—Take enough of your pet’s favoured food and treats (particularly if they require a specialist diet) to last your entire stay. A plastic mat to go beneath the bowl will help keep flooring unsoiled. Dog crate—If you transport your dog in a crate, it can double up as a bed for when they go to sleep at night. This will also stop them from getting up to mischief if you leave them alone in the accommodation for a short time. Collar with name tag—If you lose your dog, it’s essential people can return him or her to you. For this reason, put your current mobile number on the dog’s tag and fasten it securely to the animal’s collar. It may even be worth getting another tag marked with your holiday address as an additional precaution. Long and short leads—While your pooch may enjoy walking on a long leash, in some areas (such as national parks) you might be asked to keep them on a short leash. Water bottle and bowl—Carry a water bottle in your bag at all times to keep your pup hydrated. Collapsible bowls are great for feeding on the go. Wipe-clean bootliner—Holidaying with your pooch provides plenty of opportunities for muddy hikes and long walks along sandy beaches. Unfortunately, sand and mud can make a real mess of your car boot, so investing in a wipe-clean bootliner lets you thoroughly enjoy messy day trips without worrying about soiling the car’s interior. Bootliners will also protect the car from scuffs and scrapes if you transport your pet in a crate. Poo bags—Just like at home, it’s essential to clear up any dog mess when out and about. Dog seatbelt or harness—Make sure your dog is suitably secured while in transit to prevent them suffering an injury if there’s a motor accident. Not only will this keep your dog safe, it also means you’re following car insurance guidelines. Towels—Pack a few old towels to give your four-legged friend a good rub-down after they’ve been playing in the water or mud. Dog spike—If you’re planning on picnicking or pitching up on a beach, dog spikes are great for keeping your dog restrained on a long leash. Medication—Pack any regular medicine that your dog may need. Large sheet—An old sheet will help stop dog hair getting on carpets or upholstery. Fabric stain remover—Just in case of accidents. Brush—A good brush after a wet walk is a useful way to stop fur becoming matted. Pet hair roller or lint brush—Many holiday homes ask that you leave them in the condition in which you found them. A quick tidy round with a roller will remove all trace of pet hair. Pet insurance—Arranging this is always a worthwhile precaution. 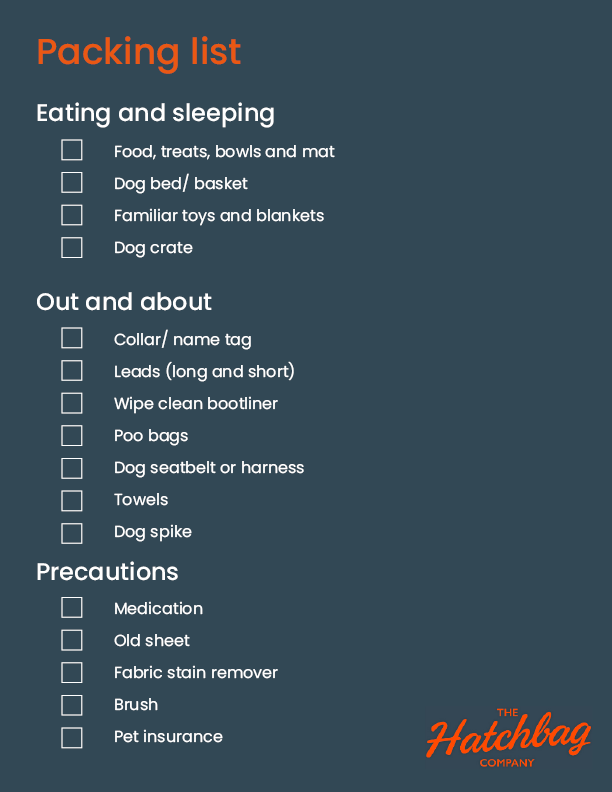 Keep details of your policy on you in case your dog needs medical assistance while you’re away from home. You can download a free printable packing list here. Customize your Hatchbag Boot Liner with our Optional Extras, to create a product that will perfectly suit your lifestyle requirements. Made from high quality PVC, the additional extras allow you to design your own customized liner. 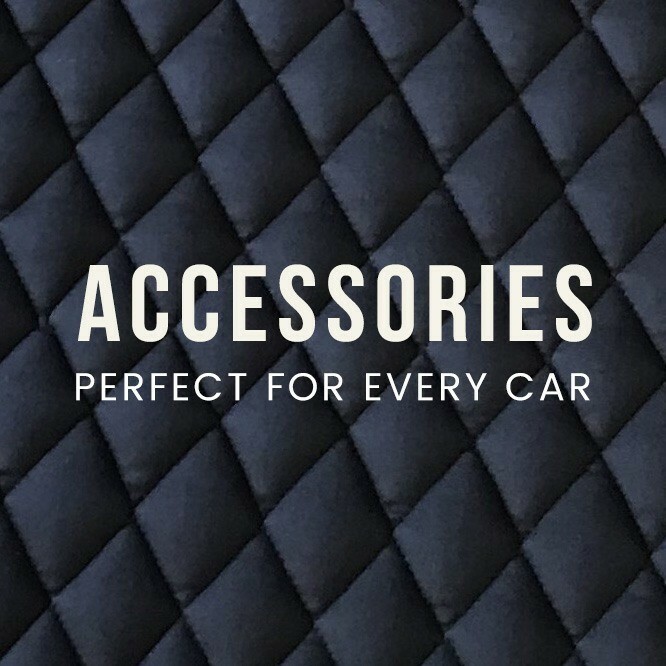 The Hatchbag Company produce tailor made boot protectors to suit your car and lifestyle. Manufactured in the UK the bespoke boot covers are hand finished and made from PVC high quality fabric that will cover the base and sides of your boot. 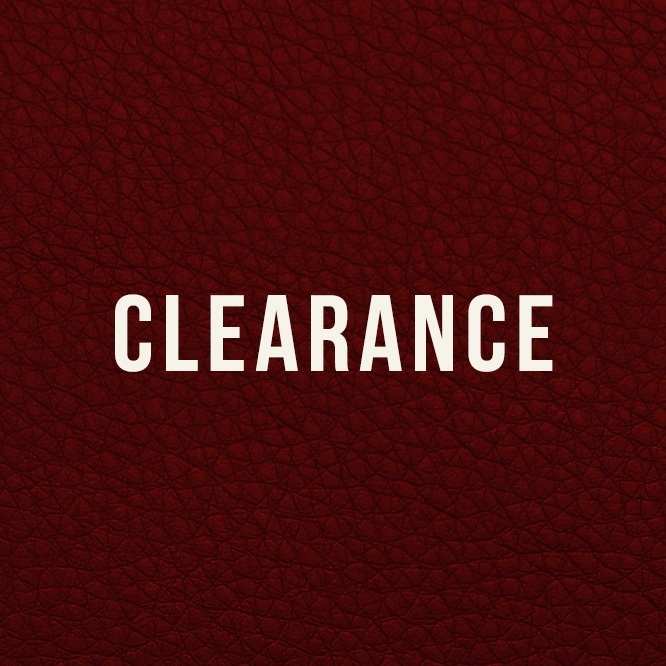 With over 400 different models you can choose a boot liner that is designed to perfectly fit the make and model of your vehicle ensuring your boot is kept in showroom condition. Available in a range of colours the boot liners are made with a tough, hardwearing, wipe clean finish and easy fitting velcro straps. Hatchbag’s robust boot protectors are ideal for dog owners who have to transport their pets around even when they are wet, muddy and a little bit smelly. For further protection and extra comfort for your four-legged friend, Hatchbag also offers extra mats to sit on top of the liner on your boot floor. The odour control mats are ideal for dogs whose smell tends to linger, the Hatchbed offers your canine companion a cosseting ride and the rubber mats provide all round protection. The Hatchbag boot covers are extremely versatile, providing boot protection for anyone who has to use their car boot to carry sports equipment, household rubbish, tools, baby prams and pushchairs, gardening equipment or anything else that could mark and damage your car boot or generally make a bit of a mess. Additional extras can be purchased so that you boot can be even more protected, a bumper flap can be added to protect the threshold plate and rear bumper from scratches and scrapes when you are loading/unloading your vehicle or when dogs are getting in/out of the vehicle. A rear seat flap can be added to protect the top of the rear seat flap, this can also be used to protect the rear seats when they are folded. For ultimate protection a tailgate cover (or rear door cover) can also be added. 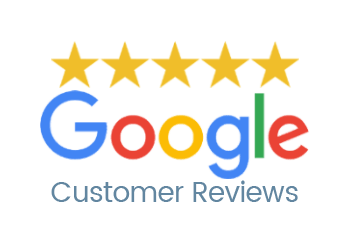 The Hatchbag Company pride themselves on great customer service offering a personal shopping experience ensuring customers find the correct boot protector to suit their needs. 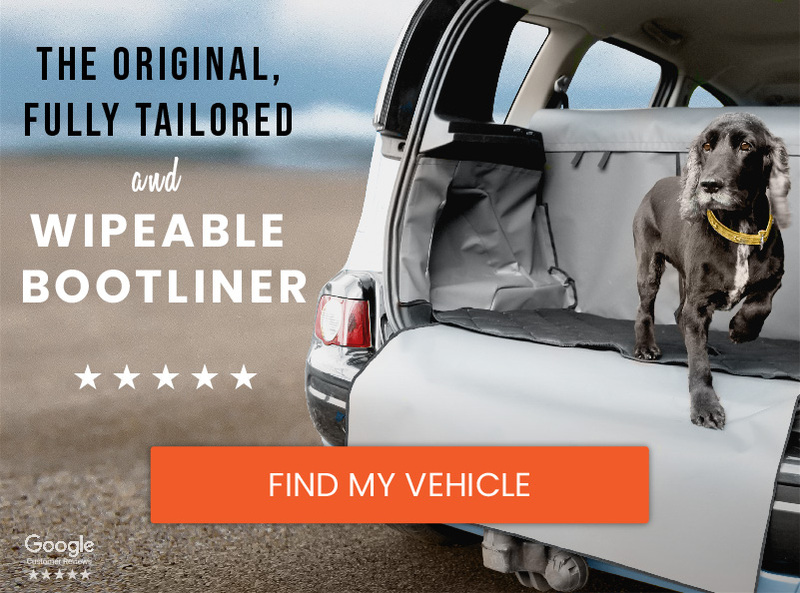 Hatchbag look to constantly evolve their offering to create boot liners that fit new car makes and models, so as not to disappoint anyone looking to purchase their own Hatchbag boot protector.